Does my Apple Watch need a screen protector? Gadgets are often treated like prized possessions, and the pricier they are, the more we value them. If you have an expensive piece of technology, like an iPhone X or MacBook Pro, you’re likely to want to protect it properly. People invest in cases, screen protectors, keyboard protectors, and the like just to keep their devices out of harm’s way. What about your watch though? 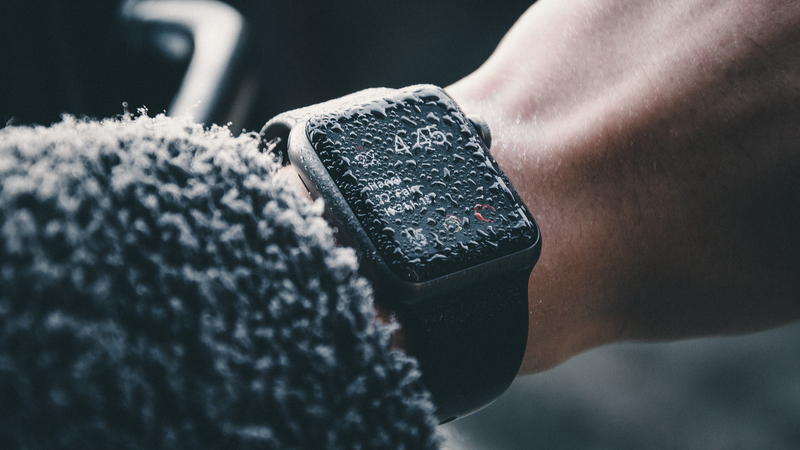 If you have an Apple Watch, you might be considering taking some precautions to prevent any potential damage. So, does your Apple Watch need a screen protector? Probably not. The Apple Watch’s display is already scratch-resistant. The stainless steel and ceramic models feature sapphire crystal glass, while aluminum models feature ion-x glass. Those are both highly durable materials. 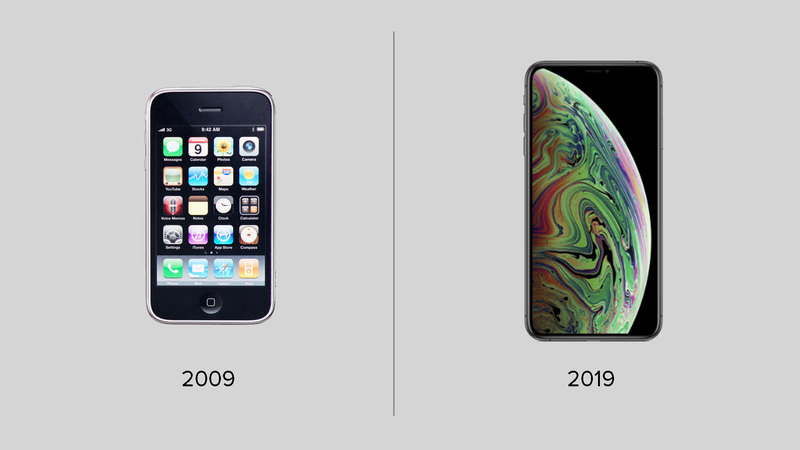 They likely won’t even shatter if you accidentally drop your Apple Watch. If you’re someone who wants to keep their Apple Watch in mint condition, though, you may want to use a screen protector. It will certainly give you peace of mind and keep the display from getting dinged up. You can find protectors made from both high-grade plastic or tempered glass. The glass screen protectors will be hardier, though, and last you longer. They will be your best bet at keeping your watch free of scratches and scuffs. 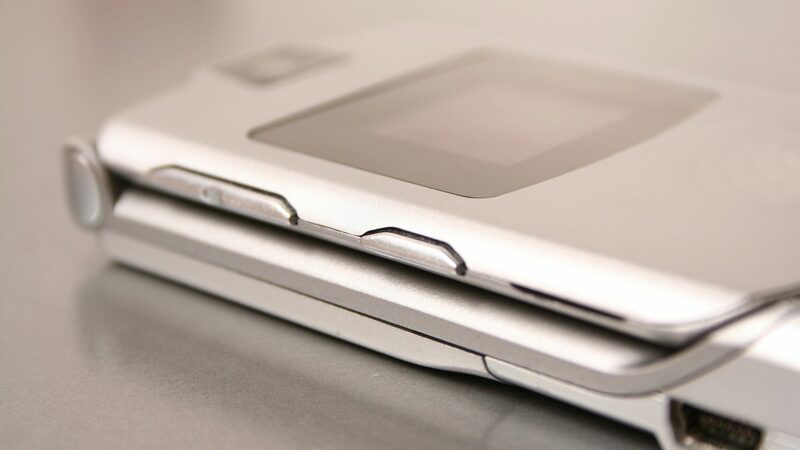 Consider trying the RinoSkin Shield Screen Protector. It is made with military-grade materials that are practically indestructible and were designed to protect aircraft surfaces. The screen protector is also crystal clear, so you’ll be able to see your display as you would without a shield. It’s not sticky, it doesn’t bubble, and it won’t turn yellow.